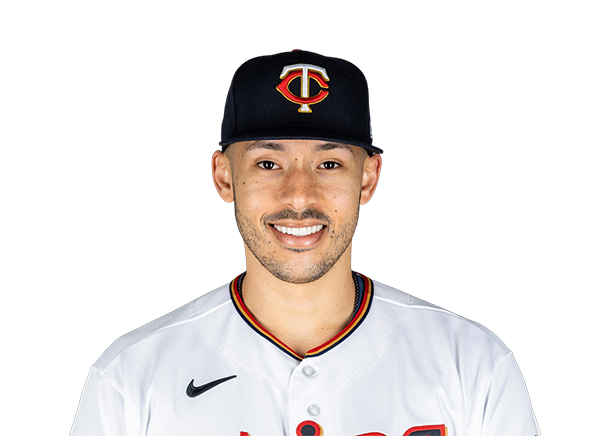 Houston Astros shortstop Carlos Correa is questionable for Thursday’s opener at Tampa Bay because of a sore neck, manager A.J. Hinch said. Hinch said Correa, who was scratched from Houston’s last two exhibition games, has been experiencing discomfort in his neck since a rundown play last Friday. Correa batted .239 last season with 15 home runs and 65 RBIs in 110 games. He missed time last season with a sore back and in 2017 with a torn thumb ligament.